Father, Husband Runner, Cancer Survivor. 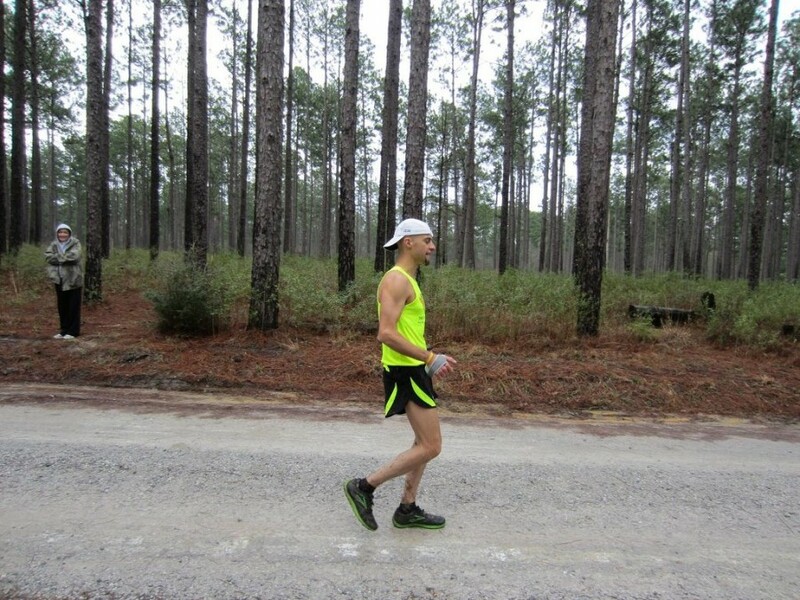 Ryan Green is an amazing resource for almost all things running related. He shares his story about battling cancer and how that relates to being an Athletic Trainer. This entry was posted in Podcast and tagged Cancer, Listener Spotlight, RunDocRyan, Ryan Green, Testicle on May 1, 2016 by Host of The SMB.